Read the 2016 Internal Medicine brochure. 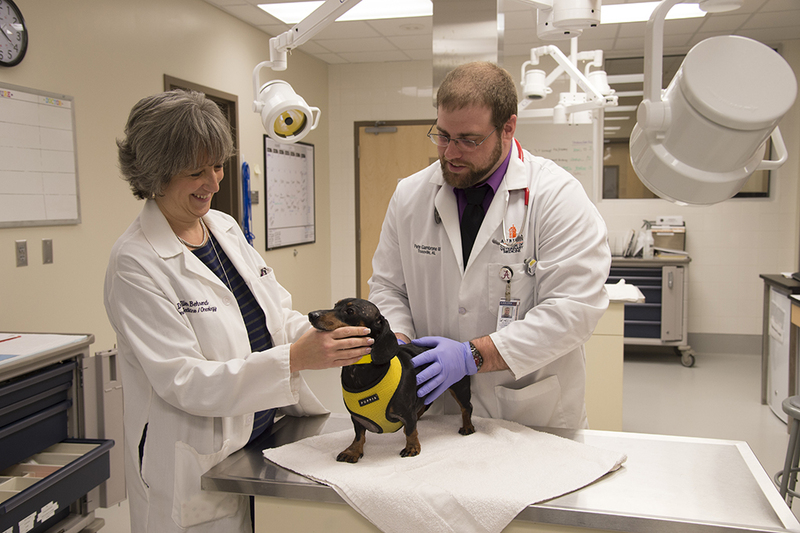 The Small Animal Internal Medicine Service provides state-of-the-art care to animals with complex medical conditions. 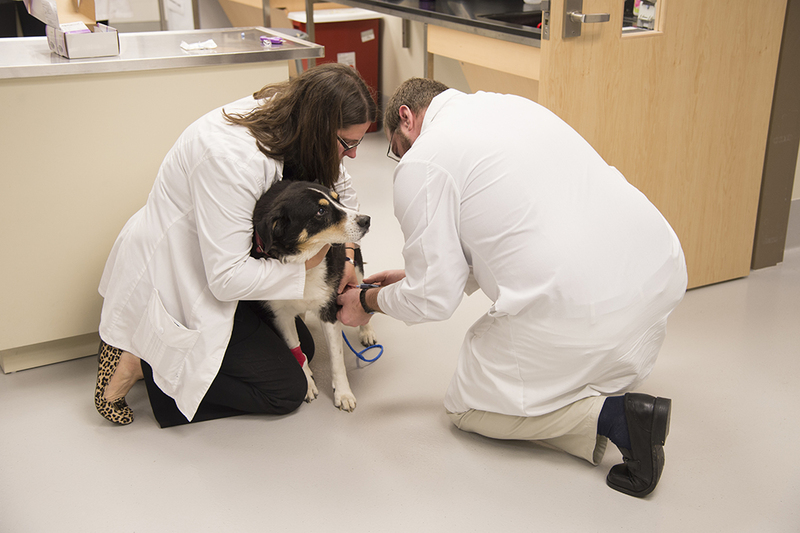 A team of animal health care providers, including board-certified internists (faculty), residents, interns, technicians (nurses), and fourth-year veterinary students provide diagnostic testing and treatment for patients with conditions of the respiratory system, gastrointestinal tract, pancreas, liver, urinary tract, blood and lymphatics, endocrine system, and immune system, and with infectious diseases. Animals referred to the Small Animal Internal Medicine Service often have a complex disease, multiple simultaneous illnesses, or require specialized diagnostics. Our team is experienced in the management of challenging cases and equipped with state-of-the art, advanced diagnostic equipment. We work to balance the multiple needs of a patient to improve quality of life. Dr. Toone received her DVM from the Purdue University College of Veterinary Medicine in 2016. 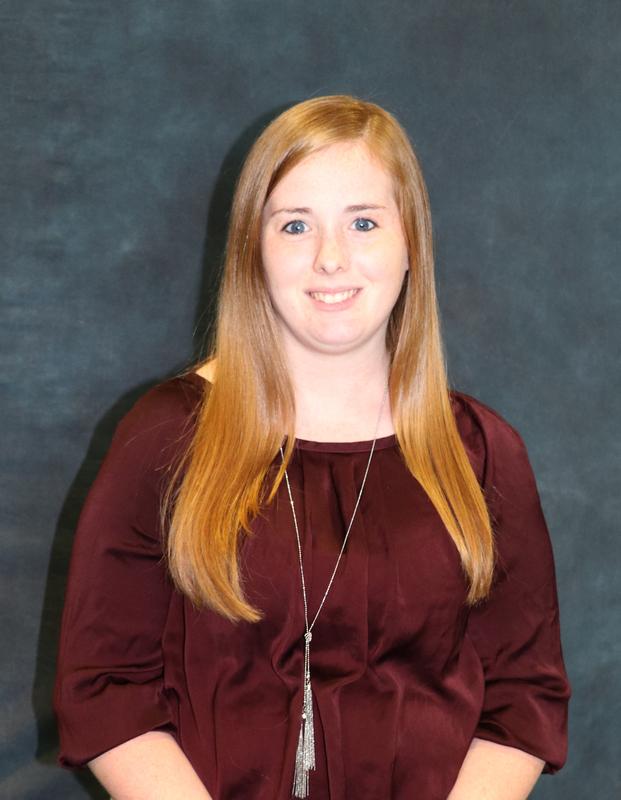 She completed a rotating internship at Louisiana State University and an Internal Medicine internship at Veterinary Specialists and Emergency Services in Rochester NY. Dr. Suchowersky received her DVM from the University of Melbourne in Australia in 2014. 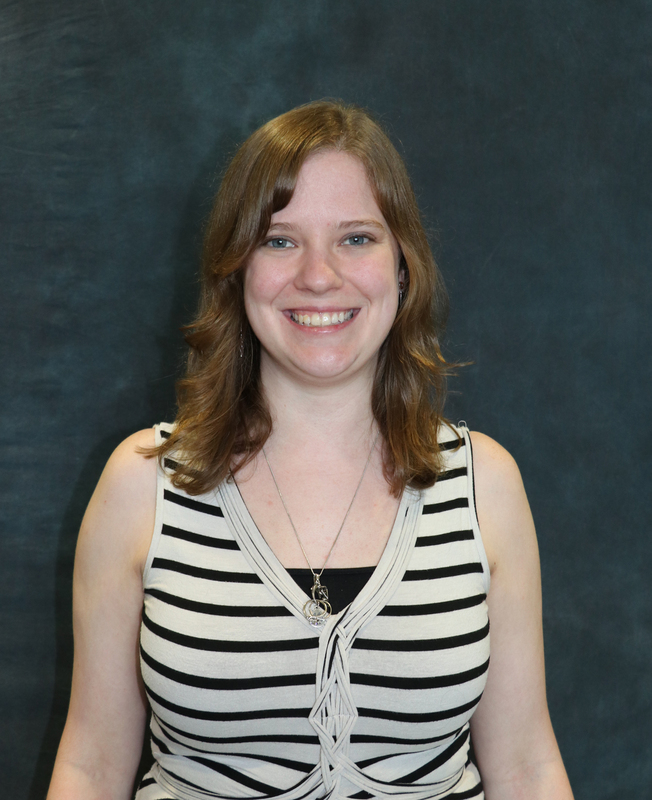 Since graduating, she has worked in several veterinary mixed practices and completed a small animal rotating internship at VCA Referral Associates in Maryland. Her special disciplinary interest is in endocrinology, gastroenterology, haematology, immunology and renal medicine. Prior to veterinary school, she received her bachelor of animal and veterinary bioscience from the University of Sydney. 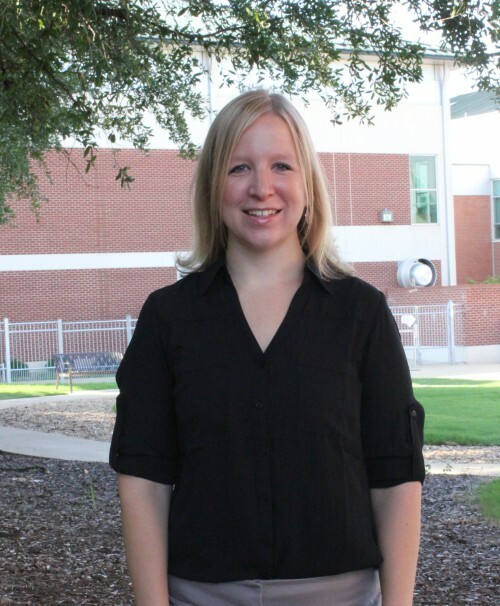 Dr. Curran received her DVM from Texas A&M University’s College of Veterinary Medicine in 2015. She completed a rotating small animal internship and was an associate veterinarian at VCA Animal Referral and Emergency Center of Arizona. Dr. Peña received her DVM from the University of Georgia College of Veterinary Medicine in 2017. 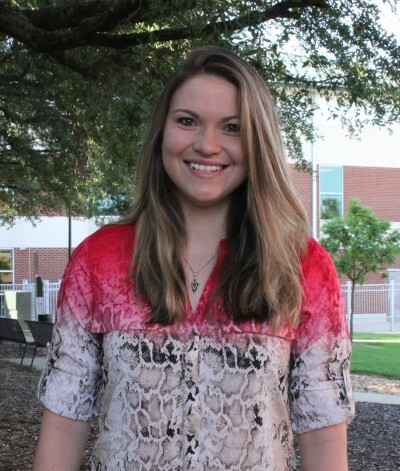 She completed a rotating internship at the Texas A&M Small Animal Hospital.